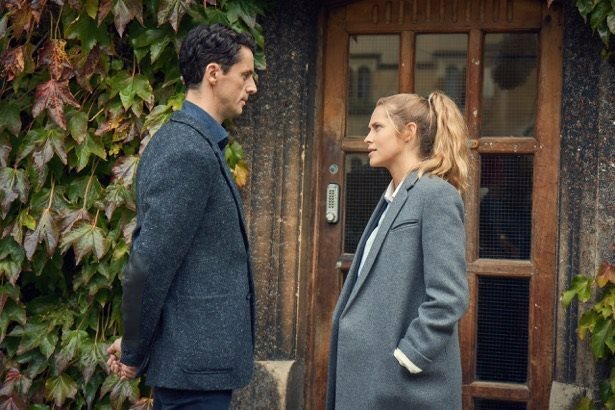 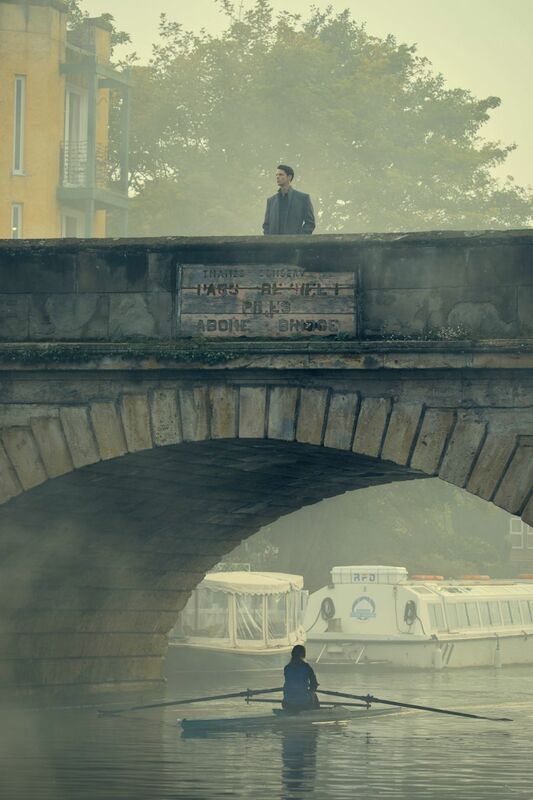 The first official images for A Discovery of Witches have been released along with a snippet of a trailer, a teensy 20 second teaser that should send Matthew Goode fans hearts aflutter. 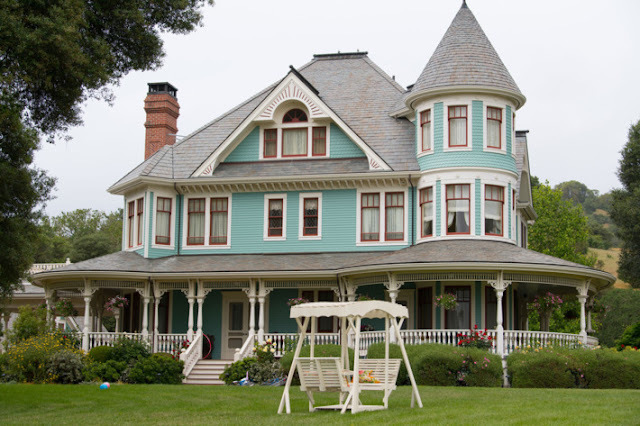 Check it out below and weigh in with your thoughts in the comment section. 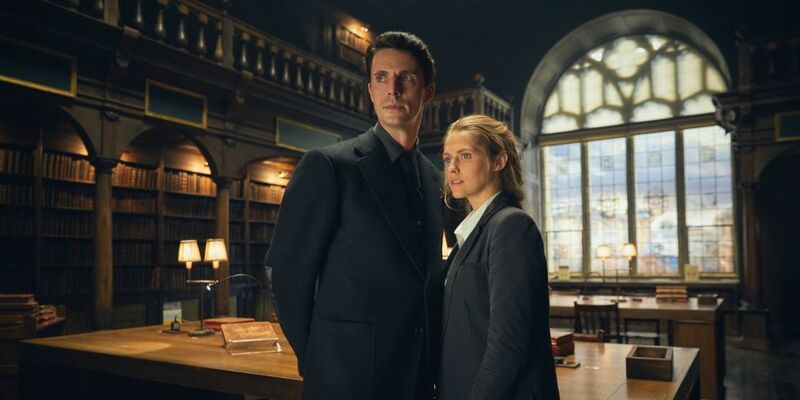 Are you one of author Deborah Harkness’ longstanding fans or a new devotee?